OPC for Northiam is : Nobody yet! Why don't you volunteer? 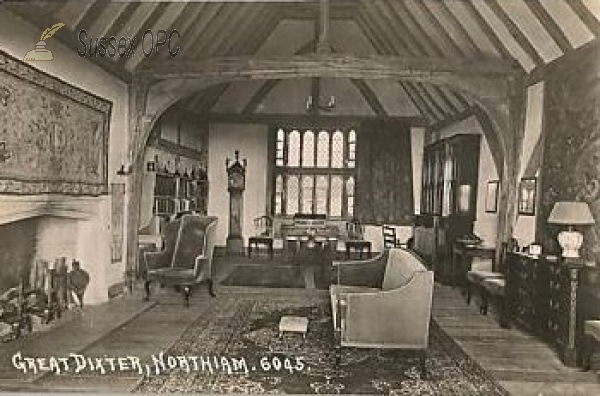 Northiam was in times past called Norgem, and is famous as the location of Brickwall House. 5 individuals in the OPC Database for the 1851 census. 20 individuals in the OPC Database for the 1861 census. 3 individuals in the OPC Database for the 1871 census. 3 individuals in the OPC Database for the 1891 census. Grid reference: 582500, 124500 ~ View on: Google Maps, Open Street Map, Streetmap, National Library of Scotland Map or Oldmaps. The OPC database contains 200 poll register entries for people entitled to vote in this parish. The OPC database contains 28 entries for people associated with this parish mentioned in Gazettes. There are 60 images depicting this parish in the OPC database. The OPC database contains 4 postal directory entries for this parish, (breakdown below). 4 entries from the 1791 Universal British Directory. The OPC database contains 7 wills of people who lived in this parish.